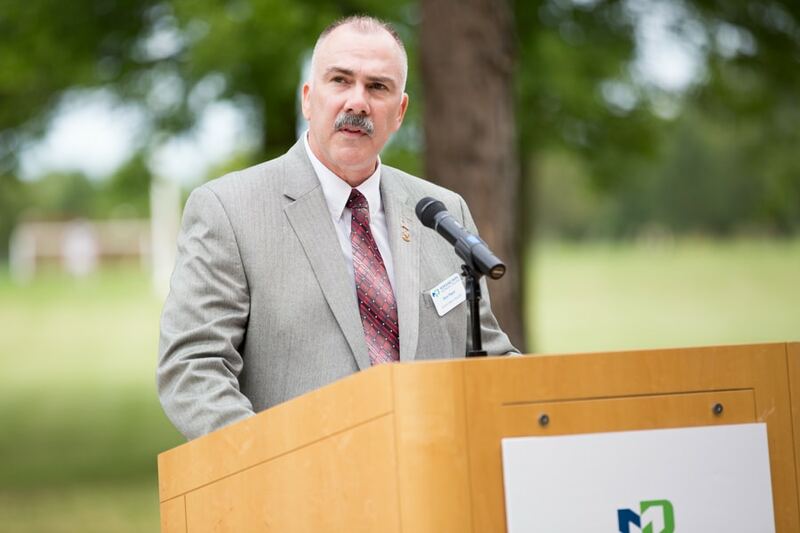 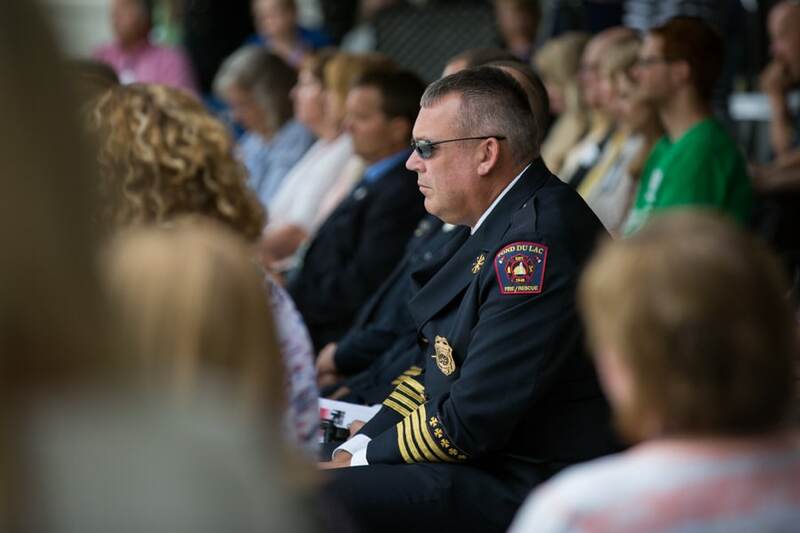 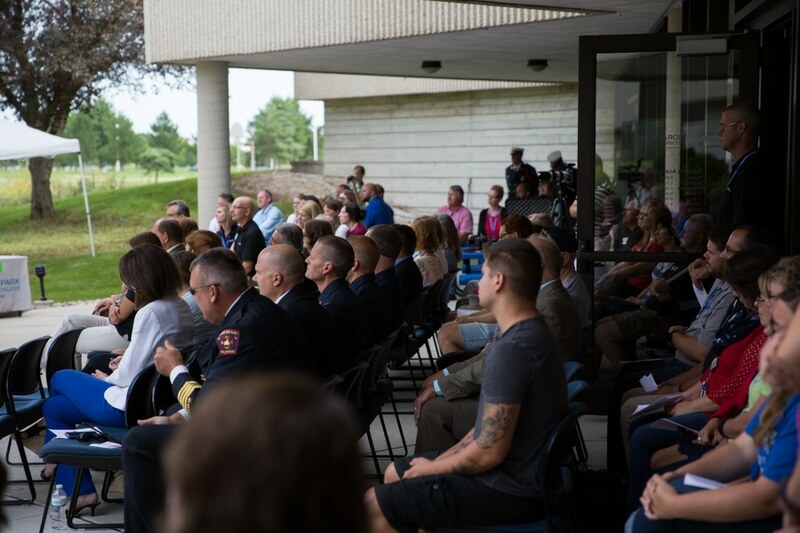 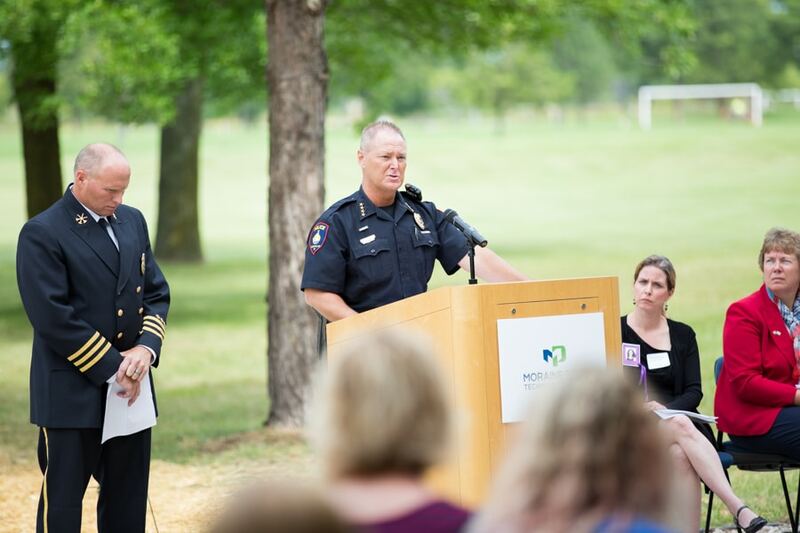 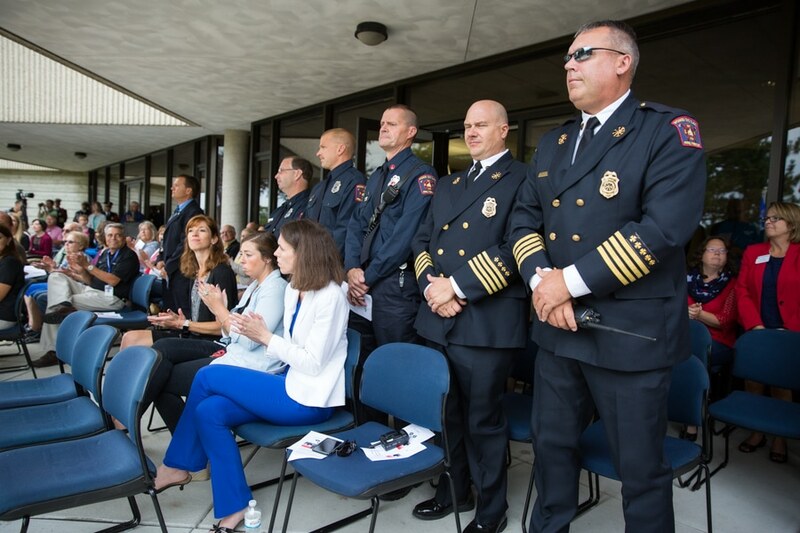 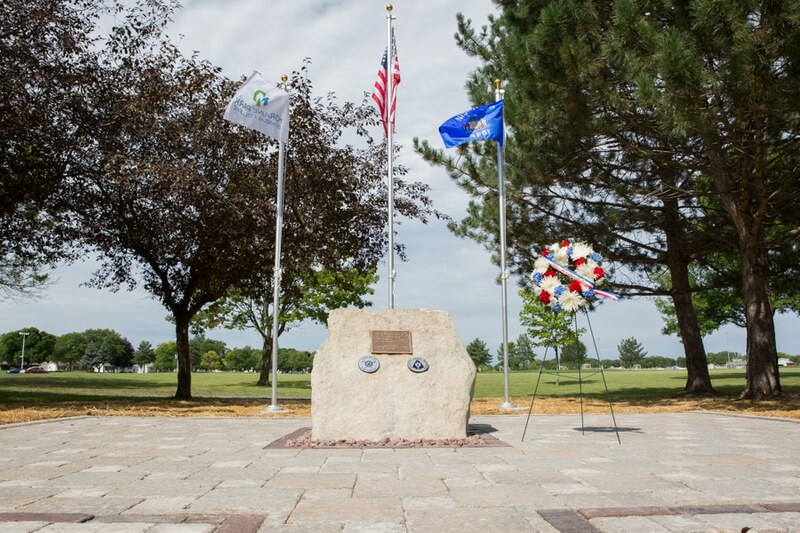 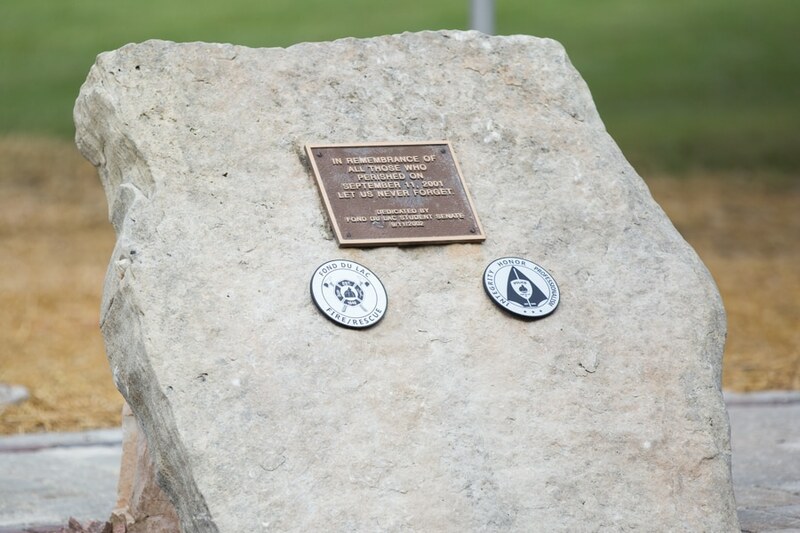 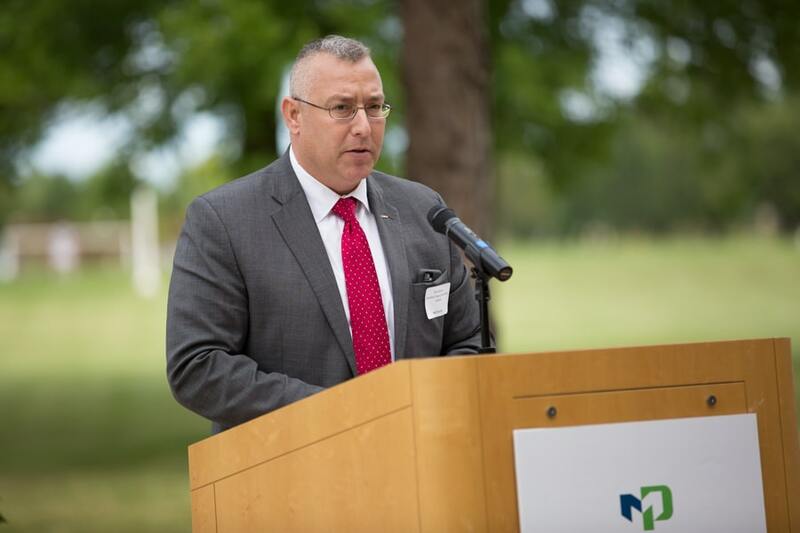 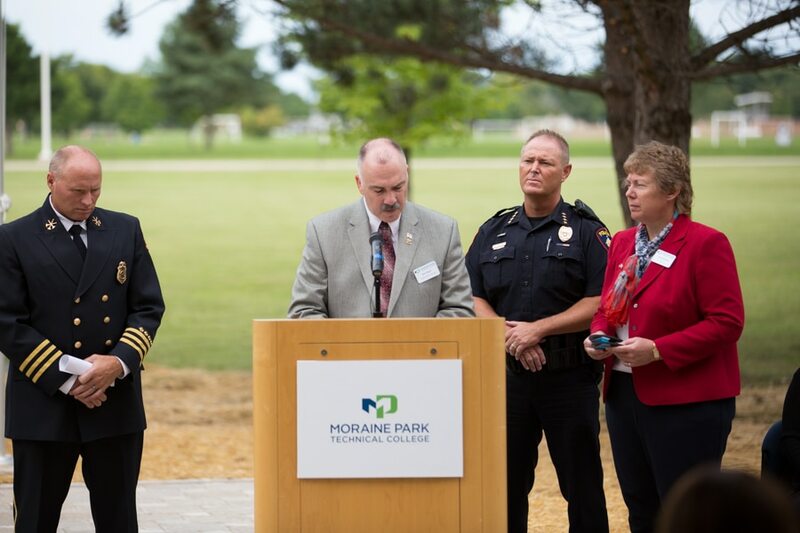 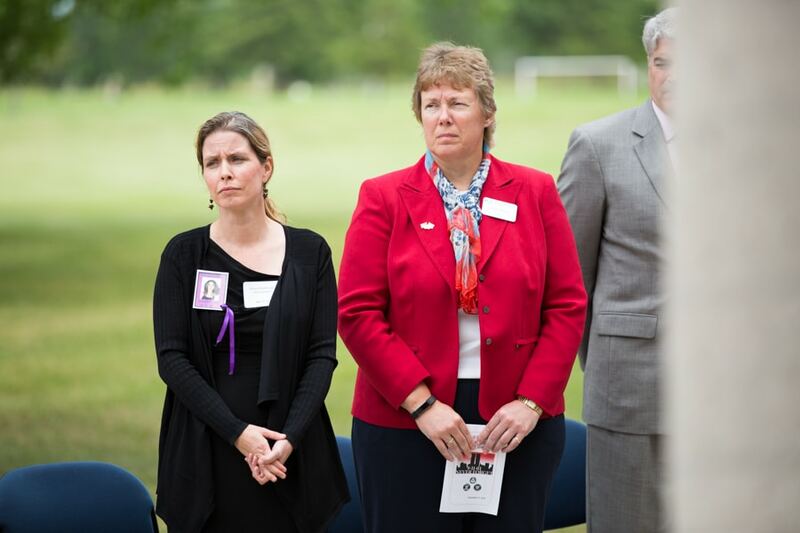 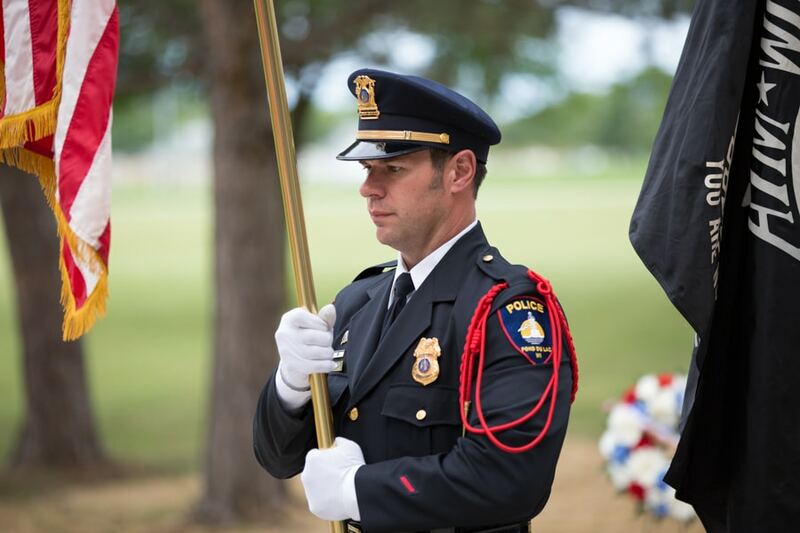 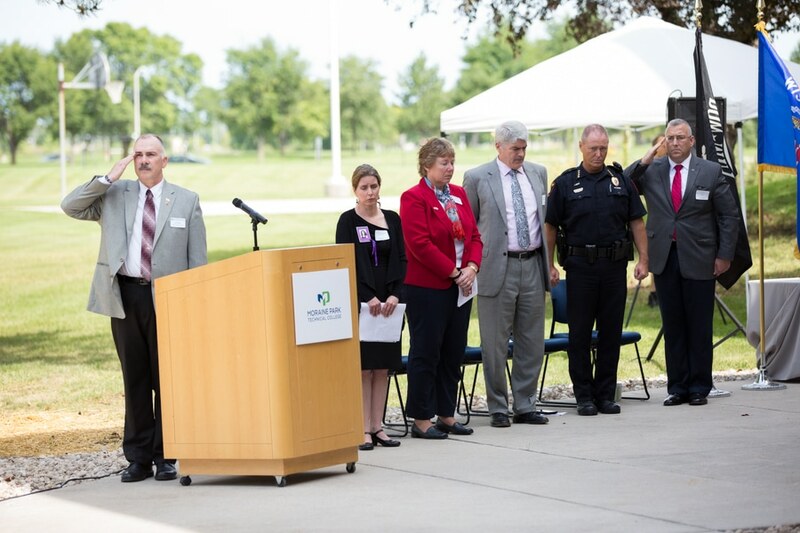 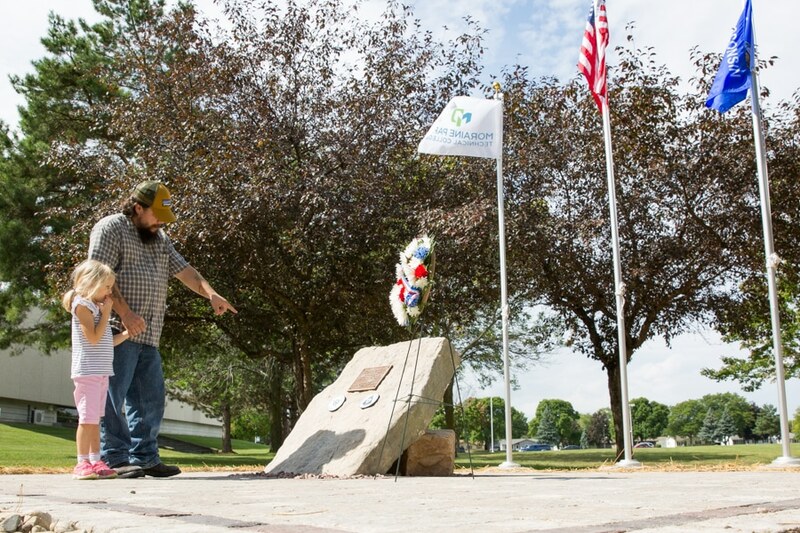 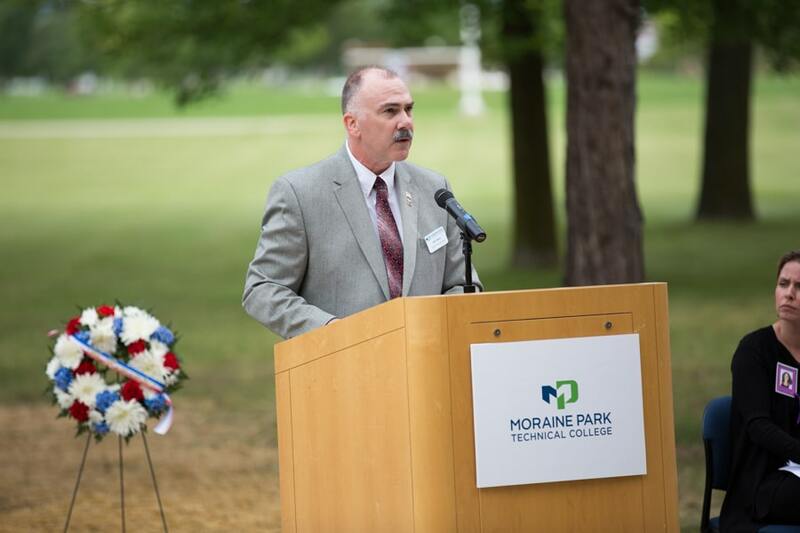 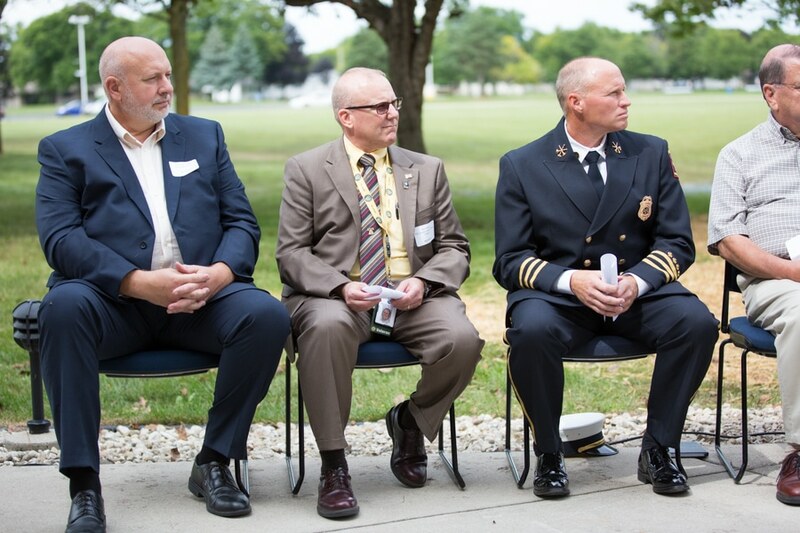 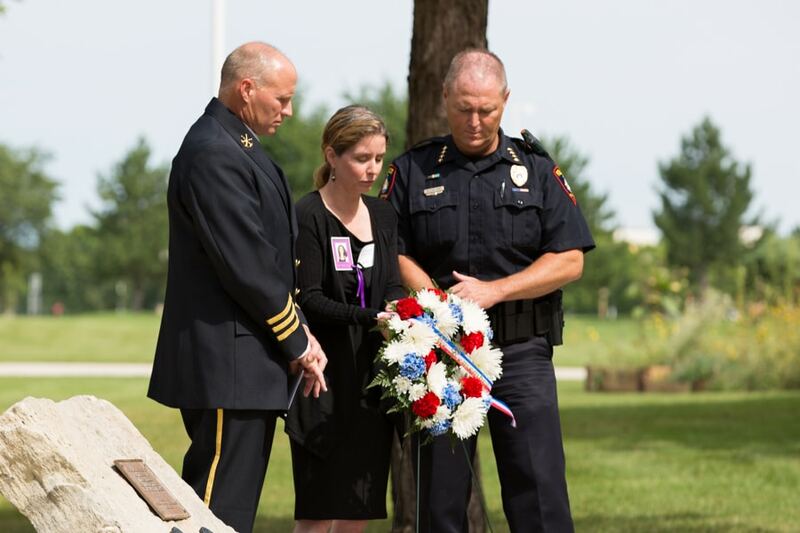 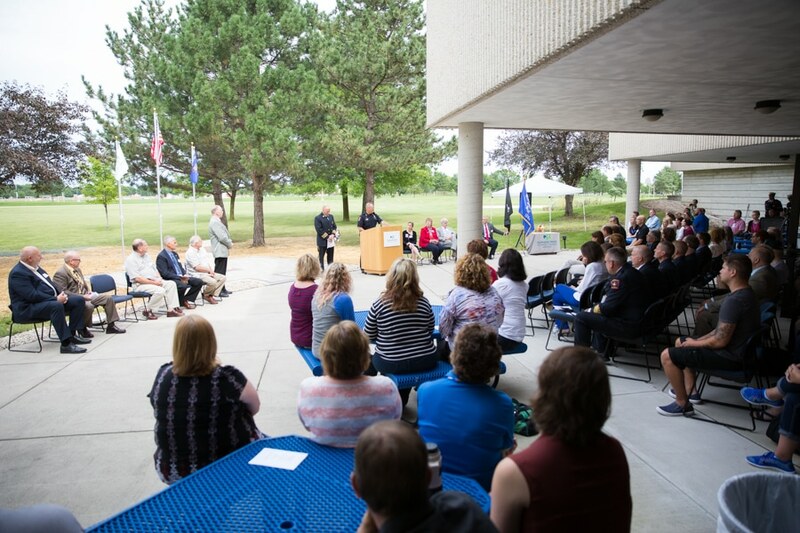 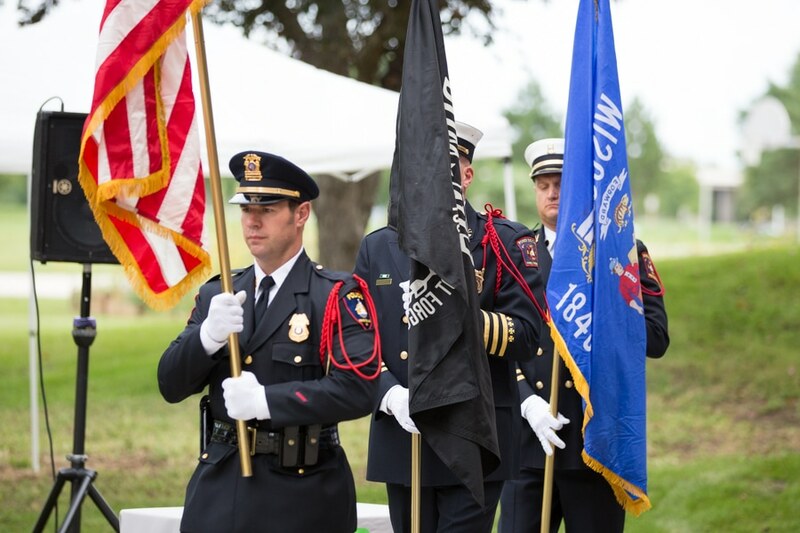 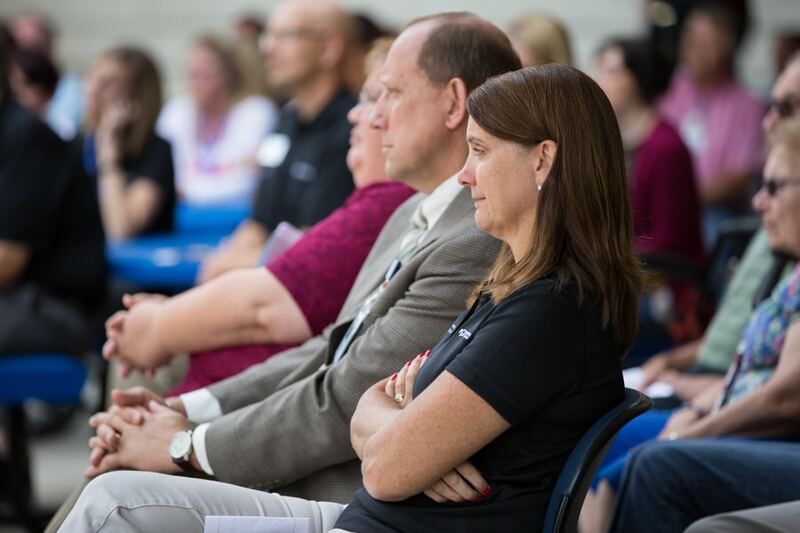 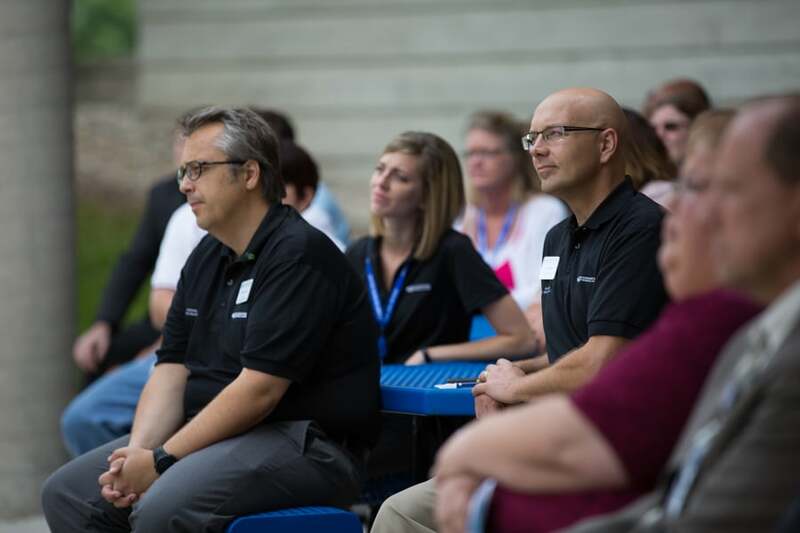 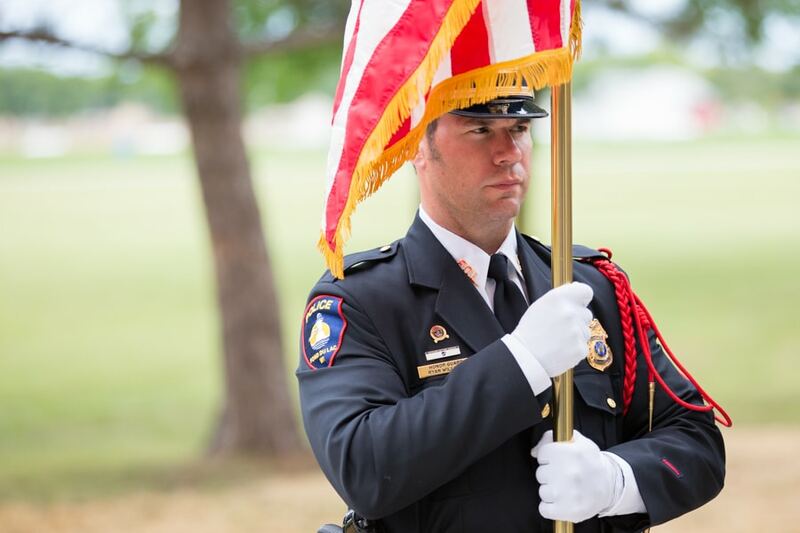 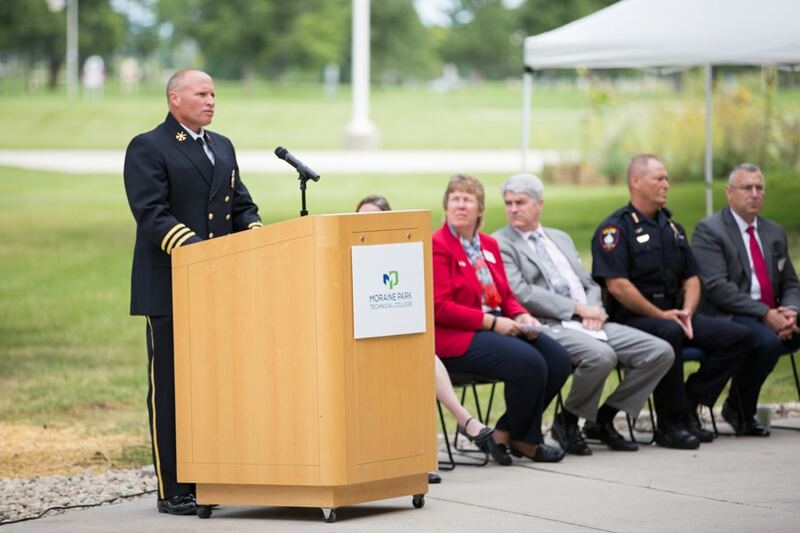 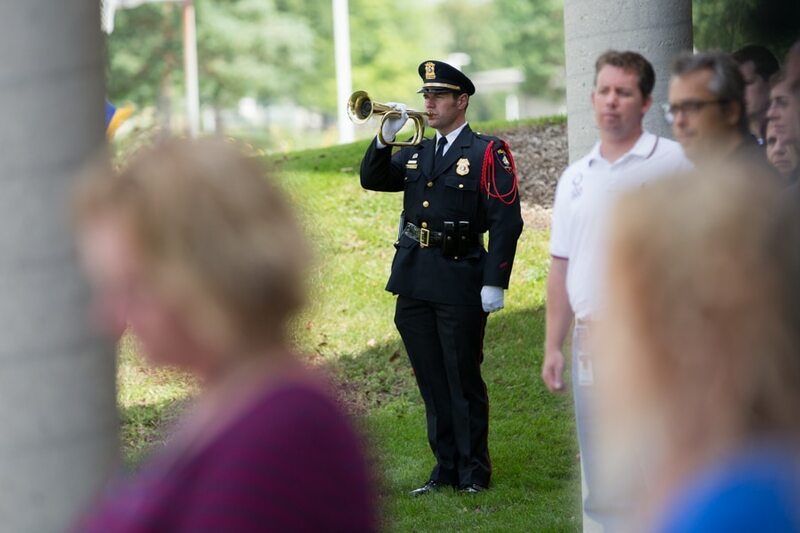 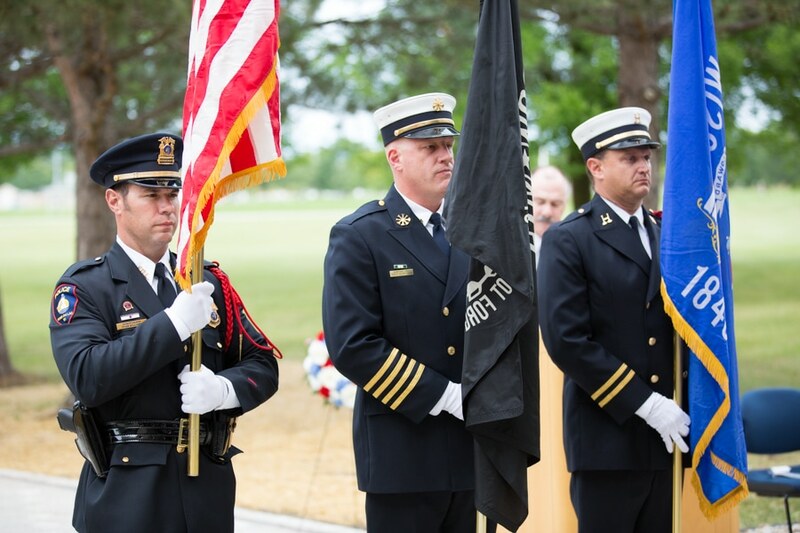 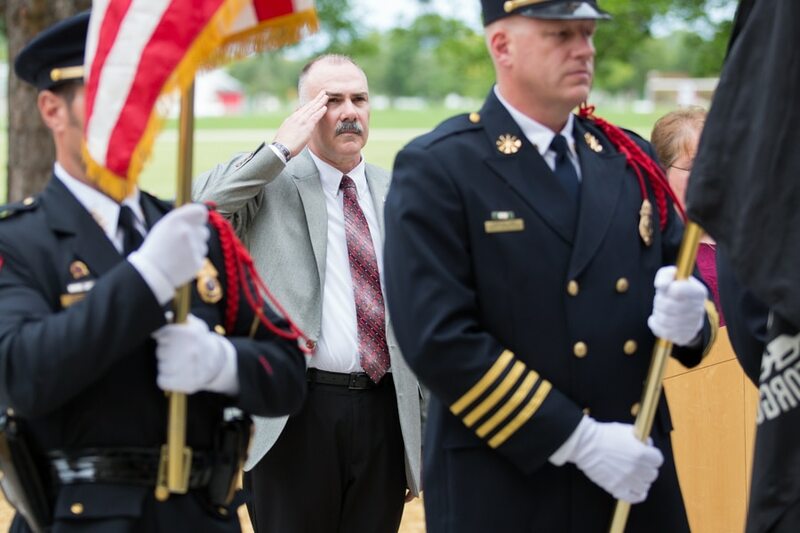 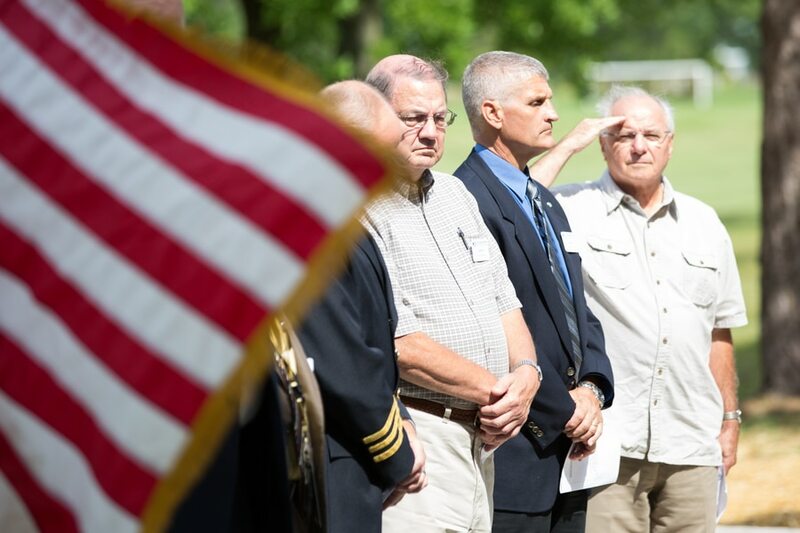 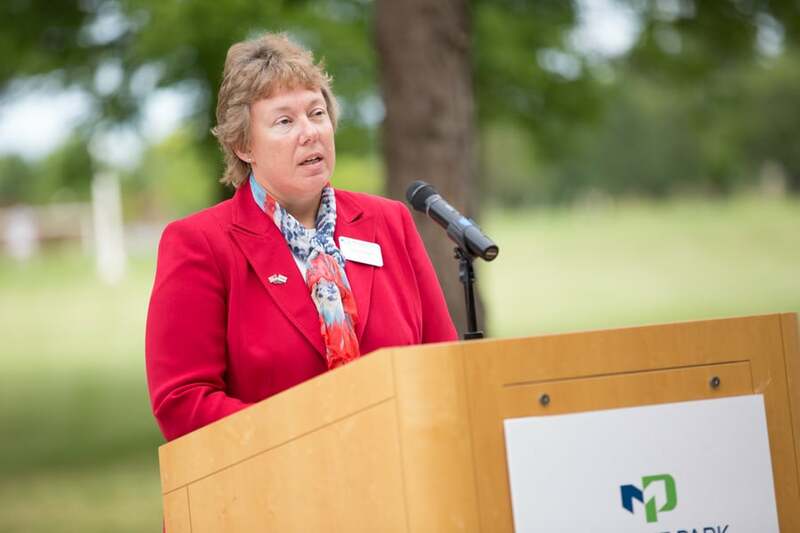 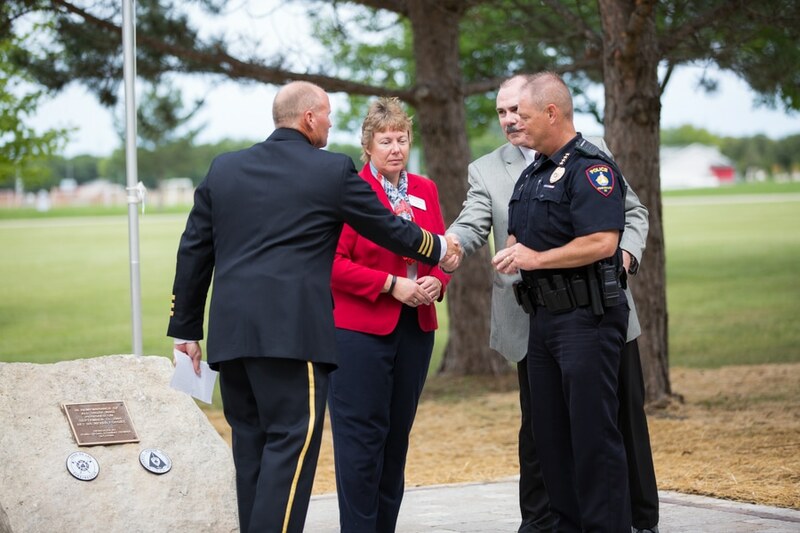 To kick off our “Year of the Student Veteran,” Moraine Park hosted a somber and moving 9/11 Re-dedication Ceremony on Friday, Sept. 9 at its Fond du lac campus. 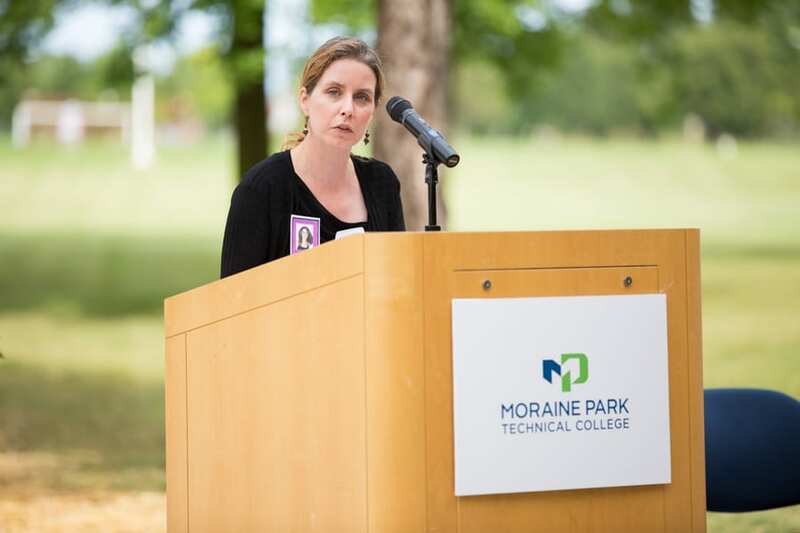 Special guest speaker was Jessica Osenbrugge, a West Bend native who was residing in New York City on 9/11. 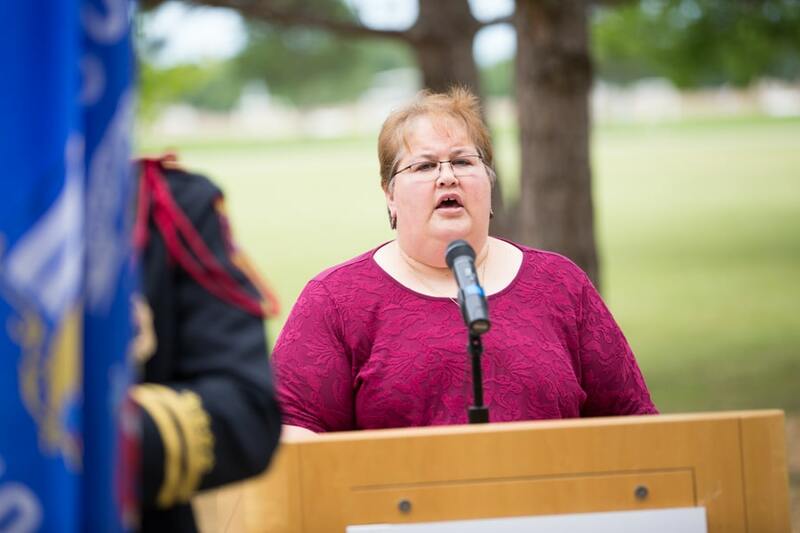 Osenbrugge shared powerful memories of her time in New York during the terrorist attacks, and the aftermath to follow. 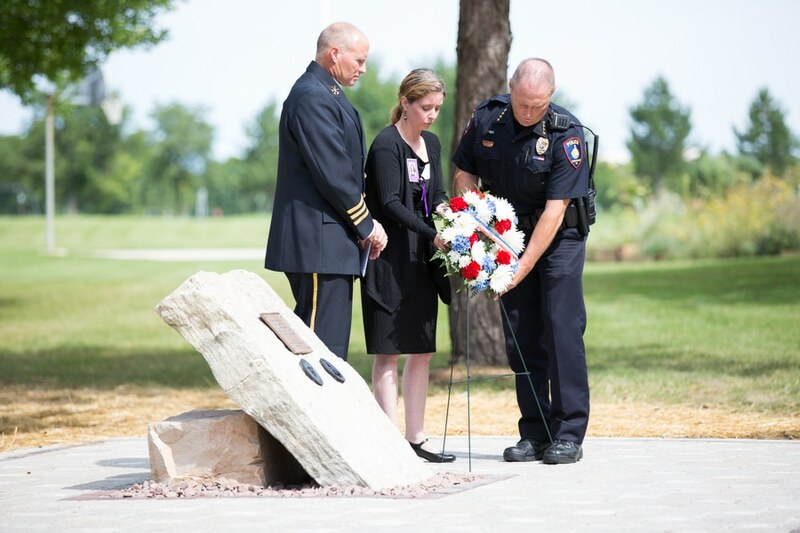 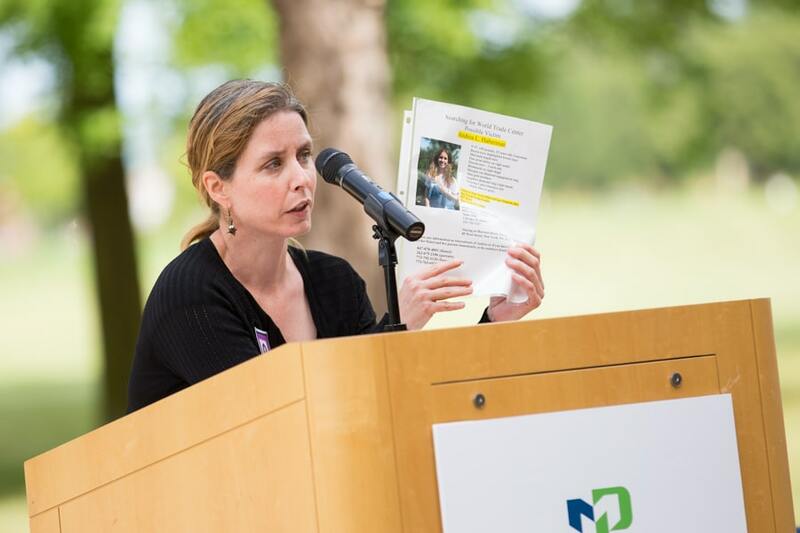 She also explained how she became involved with the search efforts for another Wisconsin-native, Andrea Lyn Haberman, who sadly perished in the attacks. 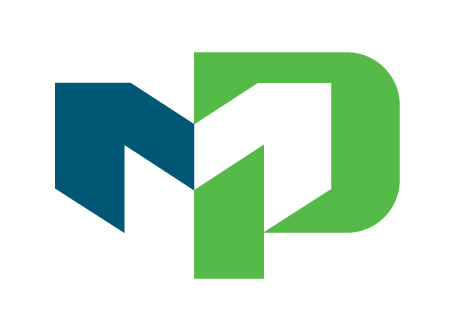 All that and a bot of Chips. 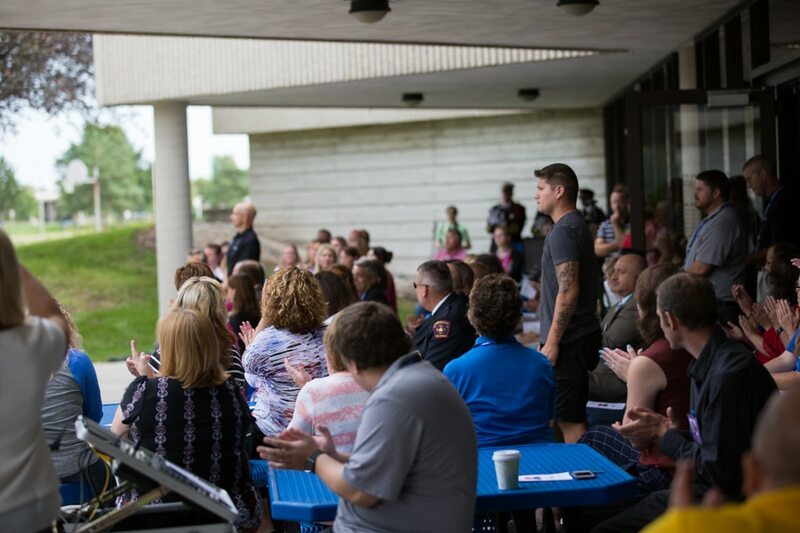 The champ is crowned! 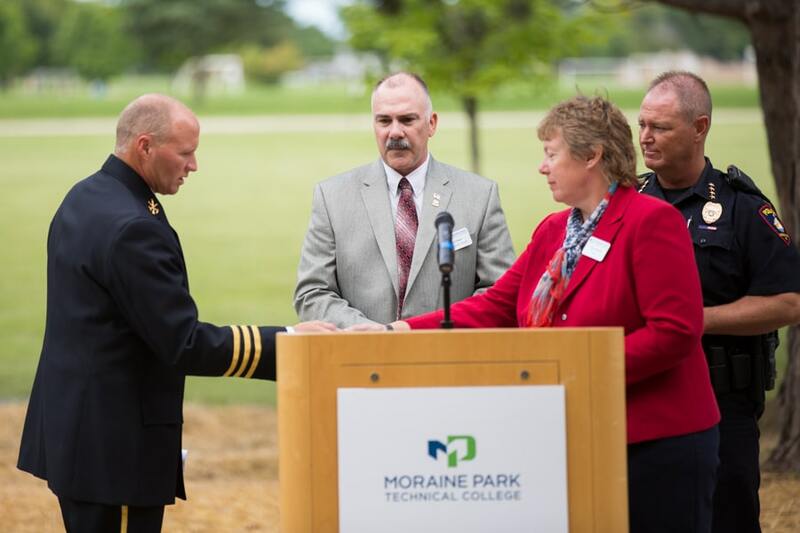 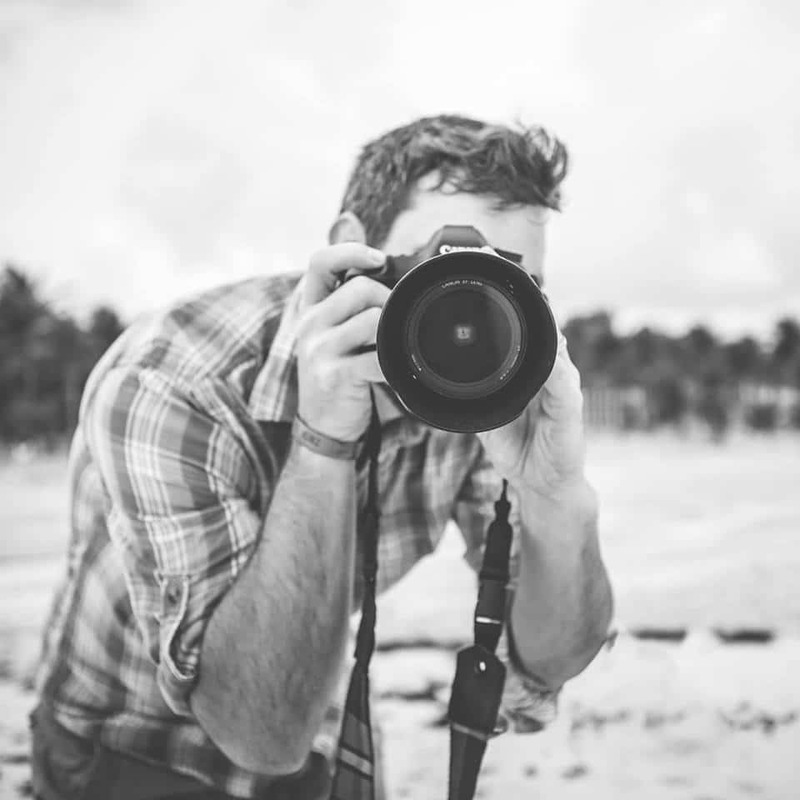 Moraine Park Technical College: The Right Education Choice For Me!